A man has died in hospital a week after he was attacked in a South Yorkshire street. 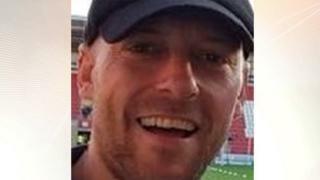 Danny Dix, 38, was critically injured during the assault on Bridgegate in Rotherham on 9 March. South Yorkshire Police officers were sent to the town at 16:30 GMT after reports of men fighting. The force confirmed Mr Dix had died on Saturday. Five men arrested in connection with the incident have been released on bail or under investigation.